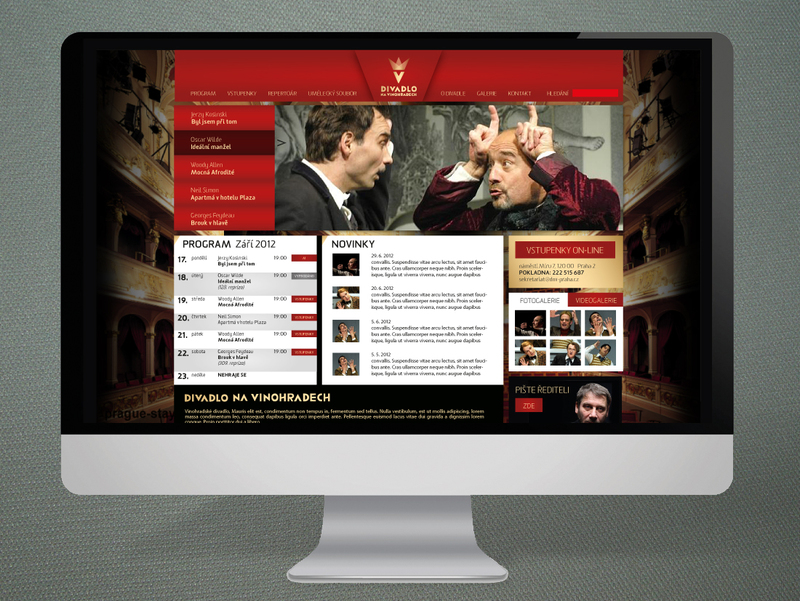 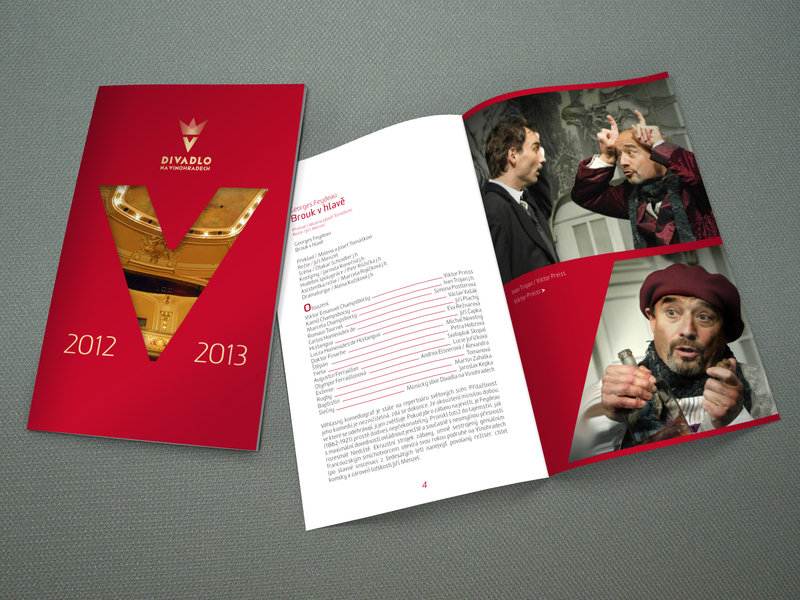 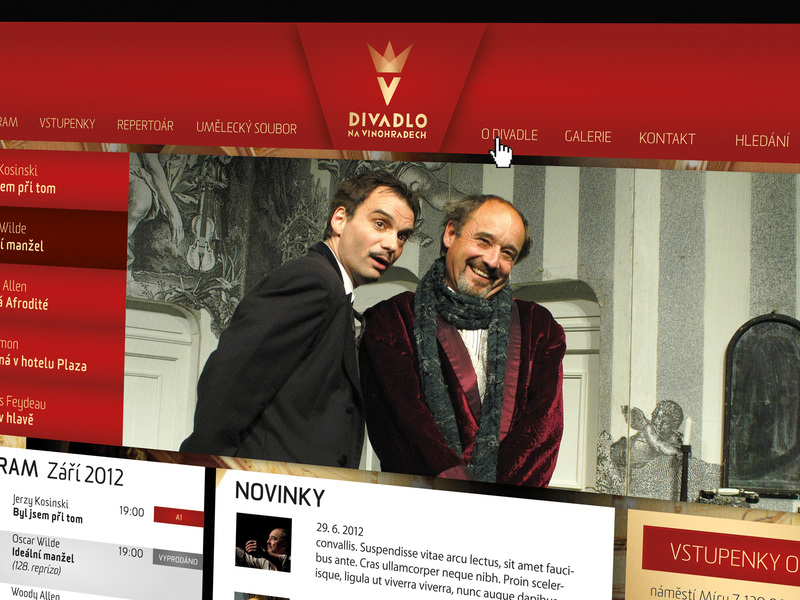 It has been a big privilege to work for second most respected theatre in the Czech Republic. 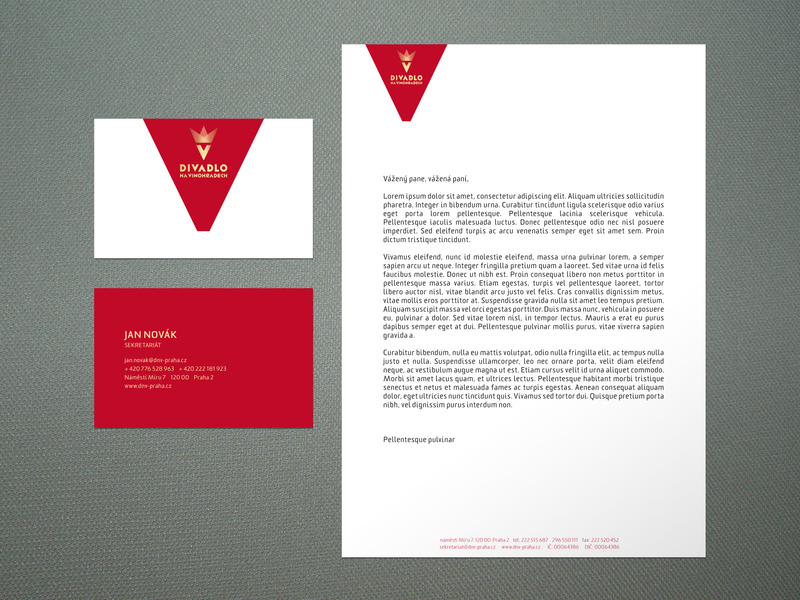 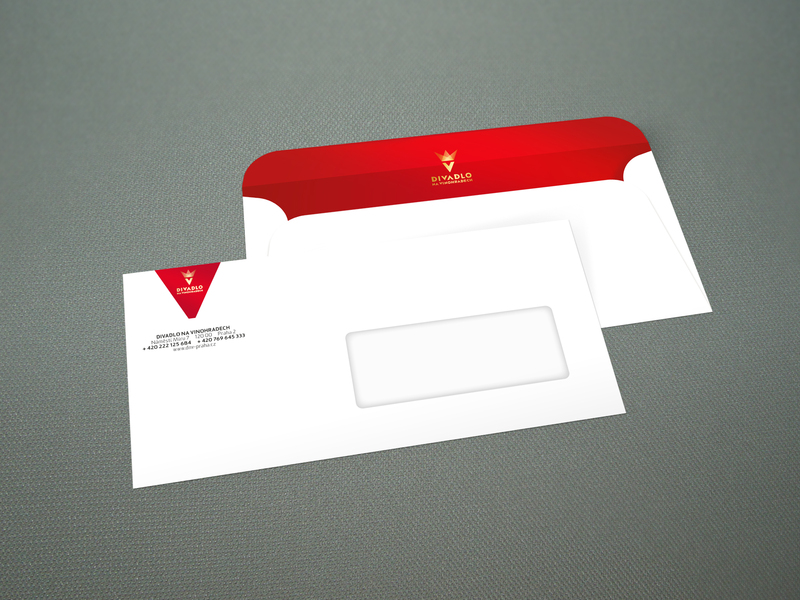 Logo and identity development was based on tradition, elegance and style. 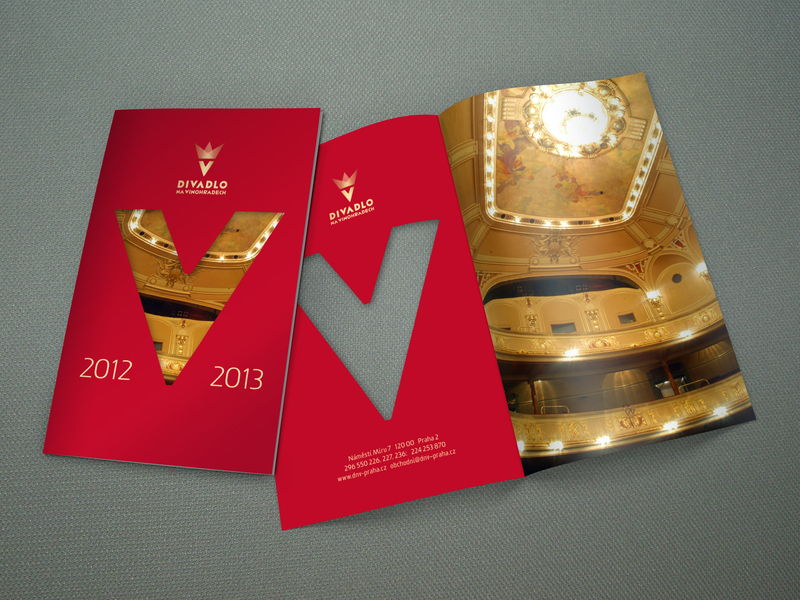 Capital "V" stands for Vinohrady - district of Prague - in a combination with three stage light beams we are building strong and easy to read icon.